And I've been streaming gaming and more beatmaking streams on Twitch. 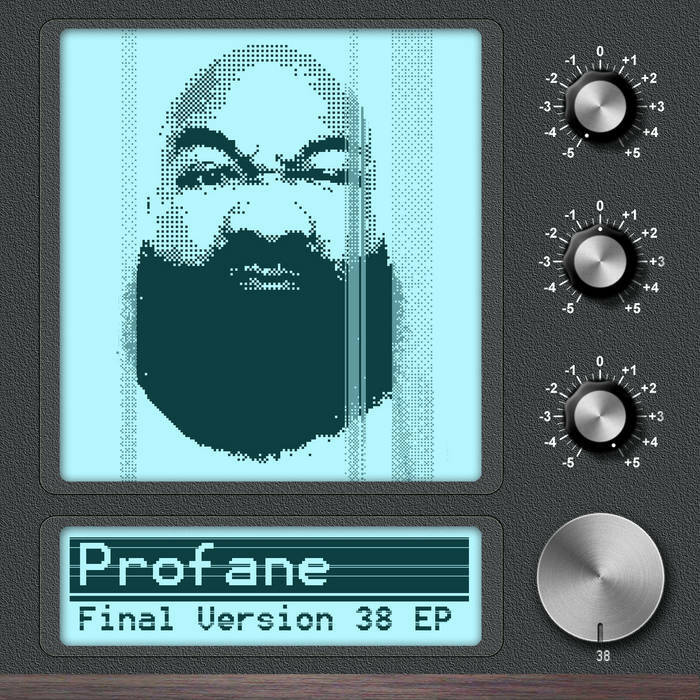 I'll have a listen Profane. Ideally evening time as right now it's 229am gmt. I liked your Digital Wreka ep on Discogs from 2006-2009, and enjoyed the tracks represented on Make:Shift and Inperspective Records. You can turn breakbeats inside out like Aaron Funk but the difference is real funk sounds are used, not general MIDI soundsets. I'd love to spotlight you on my project page / netlabel at some point. So far Kid Moxie of Kiss FM, Jo Quail, Eschaton, Bri Ja Wi, B2N, Lab Creation, K3Bee, Naphta, Nubian Mindz to name some personal heroes have done their job on FL.